We will help to guide you through the complexities of workers’ compensation benefits and any exceptions to the eligibility rules. Workers’ compensation is a type of insurance that an employer takes out to cover their employees in the event that an employee is injured on the job. Workers’ compensation benefits are required by law to ensure that if an employee is hurt, the employer has the assets and means necessary to pay for their injuries and damages. If you are injured while on the job, that does not necessarily mean that you are eligible to collect workers’ compensation. There are certain criteria that need to be met, which leaves many employees with questions about their eligibility. 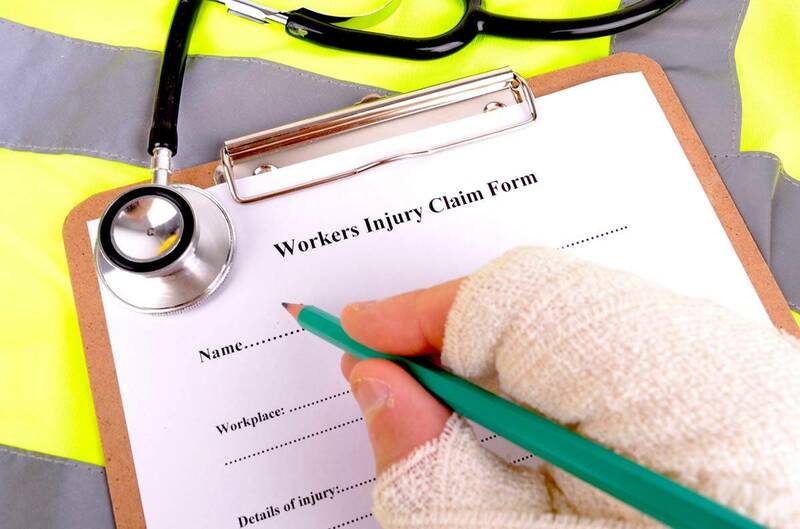 Types of Injuries that are Covered Under Workers’ Compensation? Workers compensation are the insurance benefits that employees are entitled to collect that have nothing to do with “fault.” An employee can be at fault for their injury and still be eligible for workers’ compensation, but they must be working under the scope of their employment to collect workers’ compensation. For instance, if an employee cuts themselves while preparing their lunch in the break room, they most likely would not be eligible to recover for their injuries. If they were hurt while lifting a heavy box, which would be under the scope of their employment duties, then they would be eligible. Does it Cover Permanent and Long-Term Injuries? If you are injured while working, then yes, workers’ compensation will cover long-term illnesses and injuries. Things like chronic back problems and carpal tunnel syndrome are both included under eligibility benefits. Federal employees are covered by the Federal Employee’s Compensation Act (FECA). Under this act, railroad workers who are not covered by their state’s work comp system may be able to sue their employer for their workplace accidents. Can I Sue My Employer for Work-Related Injuries? Unfortunately, in most instances, you are not allowed to sue your employer for your work-related injury if you receive workers’ compensation benefits. There are exceptions, like you can prove that the accident was intentional or that there was a third party that caused the accident. If you can successfully prove that your accident was an exception, then you might be able to sue for pain and suffering and emotional distress. If you are injured while on the job in Missouri, the best way to ensure that you get all the benefits that you are entitled to is to contact a St. Louis workers’ compensation attorney. At the Law Office of James M. Hoffmann, we will help to guide you through the complexities of workers’ compensation benefits and any exceptions to the eligibility rules. Call us today at (314) 361-4300 or fill out our online case evaluation form.